Many see the company car as an employee perk, albeit an expensive one when it comes to tax. 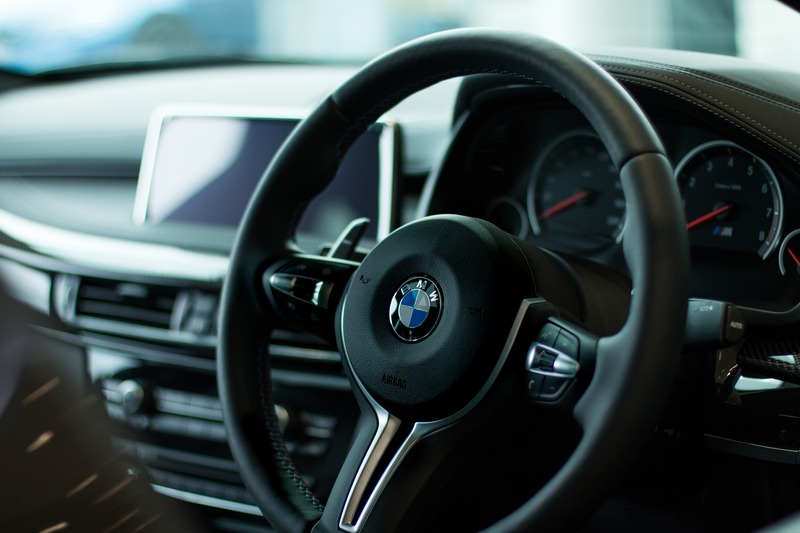 Classifying the car as a Benefit in Kind is the downside, with HMRC assuming you will use it for personal as well as business purposes. Some employers recognise this pitfall and try to sidestep it by arguing that the cars they provide are pool cars, made available for employees to share. However, this is a confused approach to company car policy, because pool cars and company cars are different. “The pool car option seems an attractive one, because it appears to avoid being a Benefit in Kind, so not incurring related charges,” observes Alan Locke-Timmins of the fleet-servicing specialists The AYCEN Group. What Alan points out, however, is that there are certain conditions which a company must meet if it is going to classify its vehicles as pool cars. 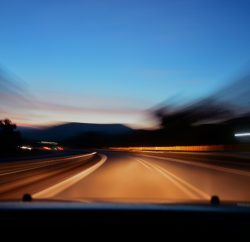 In practice, HMRC guidance does allow for employees to take pool cars home overnight if they need to make a long business journey the following day. In these cases the office to home part of the journey is regarded as incidental. “If a company assumes incorrectly that its car is a pool car, this can prove costly,” Alan warns. Alan points out that even if a business buys its company cars second-hand, but mistakenly treats them as pool cars, HMRC’s calculation of car and car fuel benefit-in-kind charges will not take current market values into account. 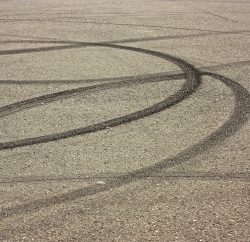 Even if they prove the car is a pool car, HMRC are likely to make periodic checks that they are still meeting the conditions. Previous PostAccountants: Could Debt Recovery Add Value to Your Offering? Next PostHow Can Customer Dependency Affect Your Business Value?